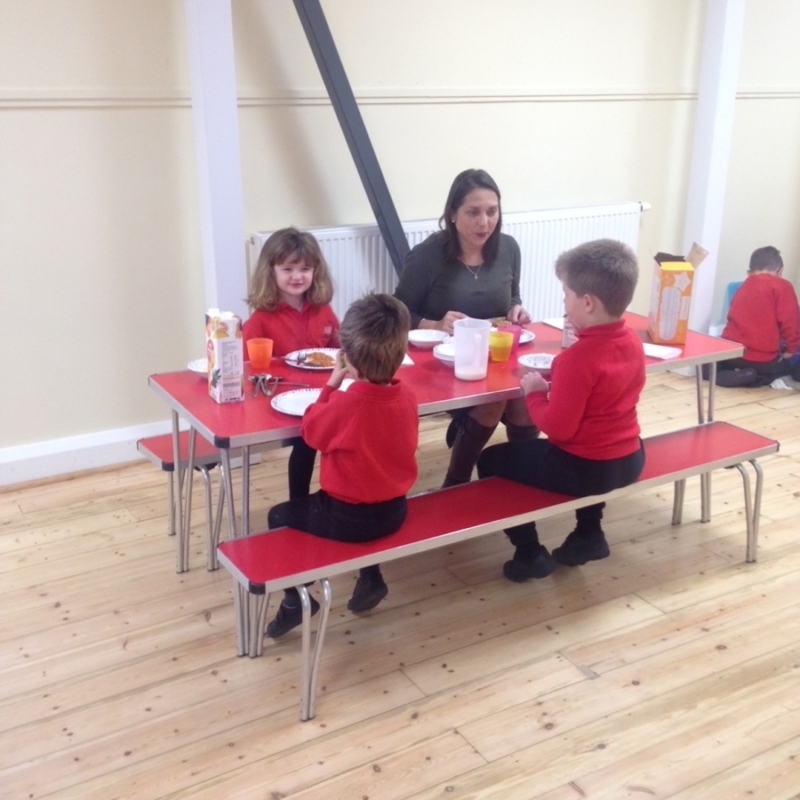 Breakfast Club is held every morning at 8am in the school hall. It is proving to be very popular. Children will be offered a nutritional hot breakfast every day. The menu includes beans on toast, bagels and pancakes. There is also fruit, toast, juice and cereal. Breakfast Club has just been awarded a 5 Star Food Hygiene Rating. We charge £4.75 per morning for this club. Please contact the school office for further information. 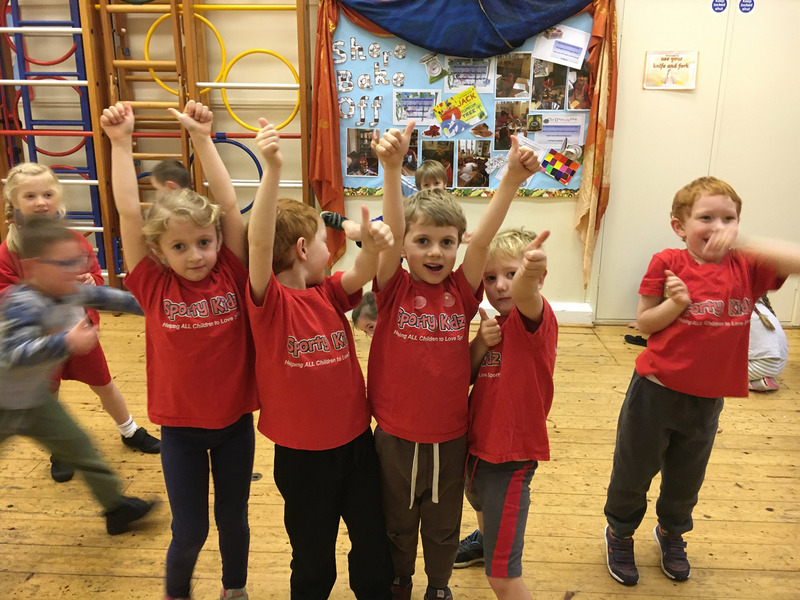 We have a range of after-school clubs at Shere School, see list below. These clubs are run by independent companies and there is a charge for each club. Information about joining these clubs goes out to parents via Parentmail. However if your child is interested in joining pop in to the school office to arrange.